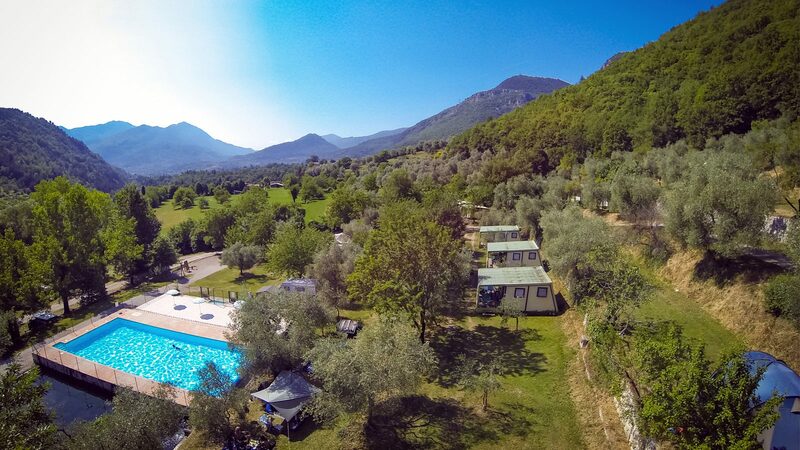 Let yourself be seduced by the welcome and charm of Domaine Sainte Madeleine, located between sea and mountains, close to the national Mercantour park in Sospel. At 360 meters altitude, Sospel is a picturesque village steeped in history, located in the heart of a wide green valley with a Mediterranean climate. 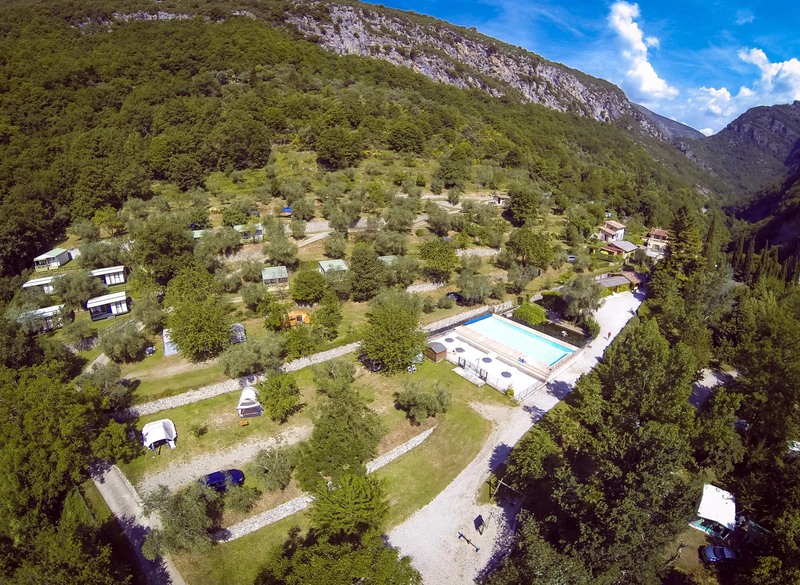 In an authentic setting and in the middle of unspoiled nature, you dreamed of a small, quiet, family-friendly campsite with no entertainment or discotheque? For families, couples, nature lovers, sun lovers, adventure, sport or relaxation, here we privilege the sweetness of life and invite everyone to respect the peace and quietness of the others. The whole camping team works daily to offer quality services, cleanliness and a warm welcome, because our priority is the well-being of our guests. The fastest: via the A8 motorway, exit Menton n ° 59 towards Sospel. From Cuneo: by the Col de Tende then the Col de Brouis. Travel time between Nice and Sospel: 50 minutes, be careful no bus from Sospel to the camping!